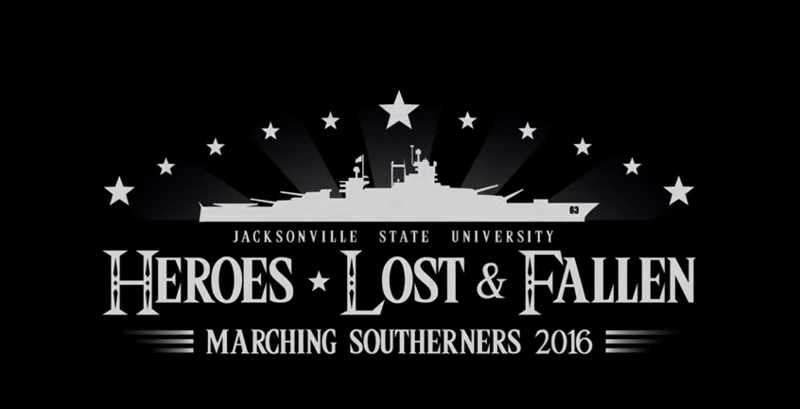 By now you all know how much we love and appreciate the Jacksonville State Marching Southerners here at CollegeMarching.com. Today, by a stroke of good luck we spotted this gem, a montage video of all their performances from 2016 mashed together. The theme of their show this year was called "Heroes: Lost & Fallen." Share and enjoy this great show.